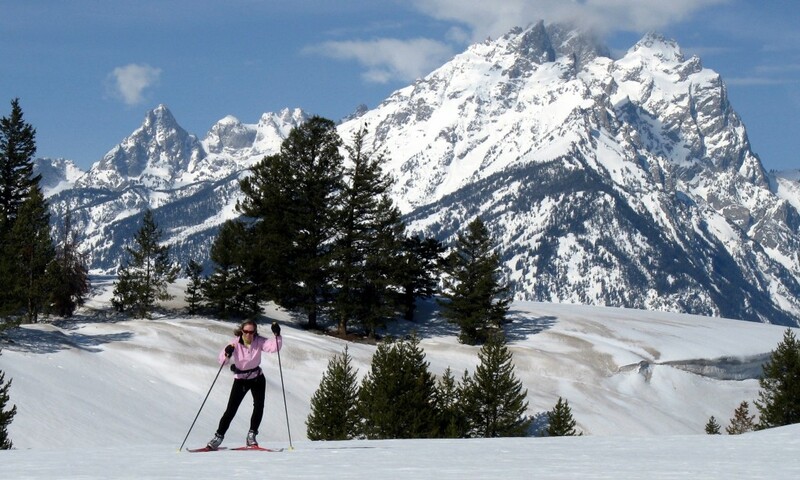 Jackson Hole offers an abundance of cross country skiing opportunities. 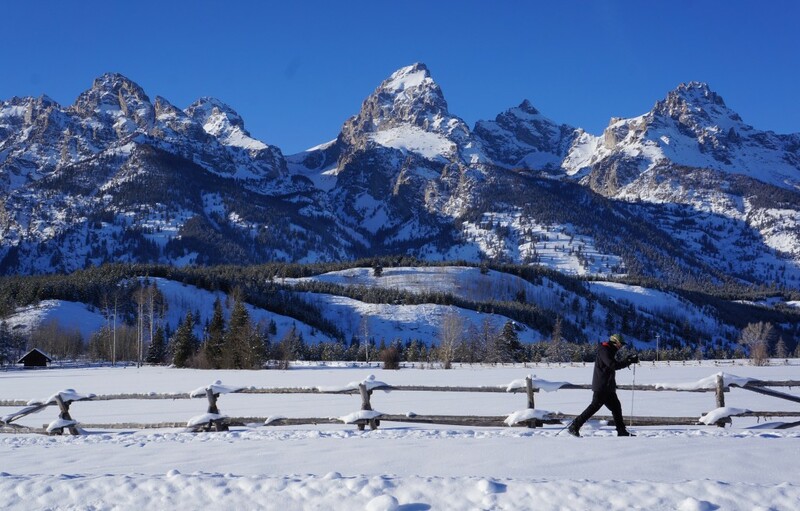 Jackson Hole offers great cross country skiing opportunities (including Nordic and skate skiing), from groomed trails following the scenic Snake River and Cache Creek to options to find your own path in Grand Teton National Park and everything in between. 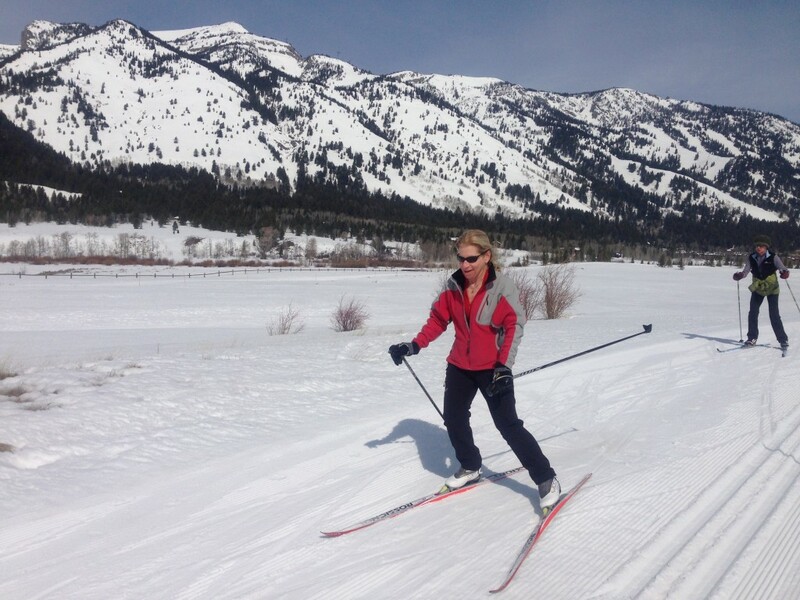 The options for aerobic exercises during Jackson's long winters are minimal compared to our summers. 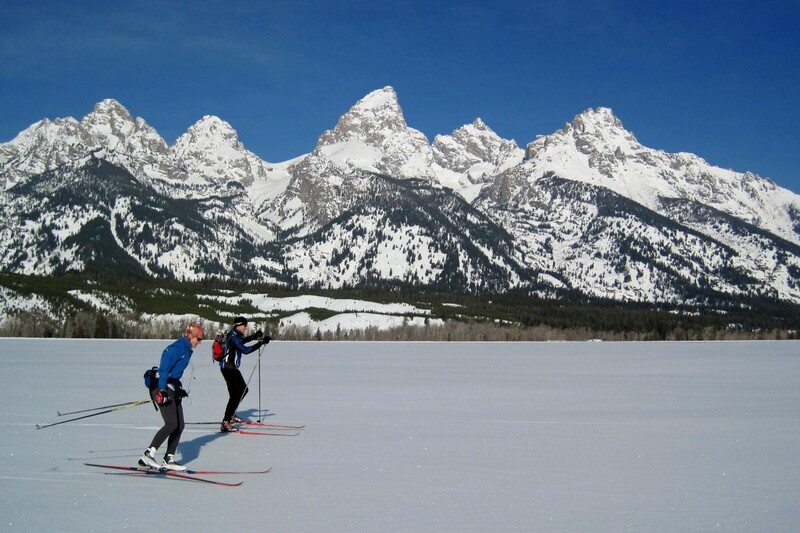 WIth downhill skiing and snowboarding being extremely popular, why not test out some other options--yes there are more! 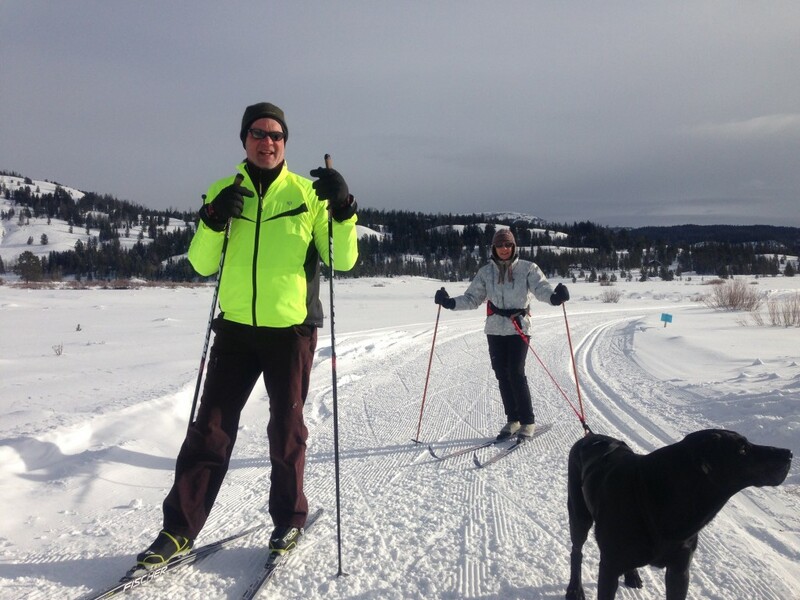 When it snows, why not make for the cross-country ski trails? Not into skis? 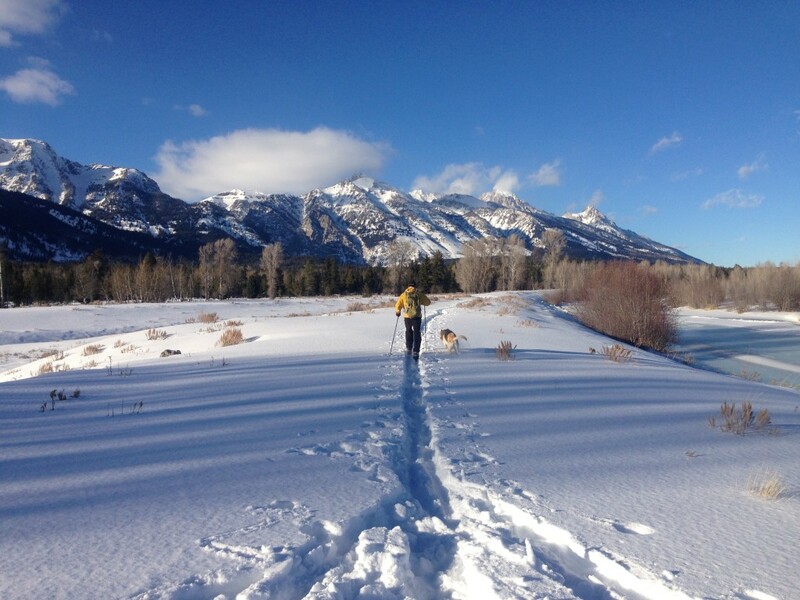 Try snowshoeing for a wonderful winter trails excursion! 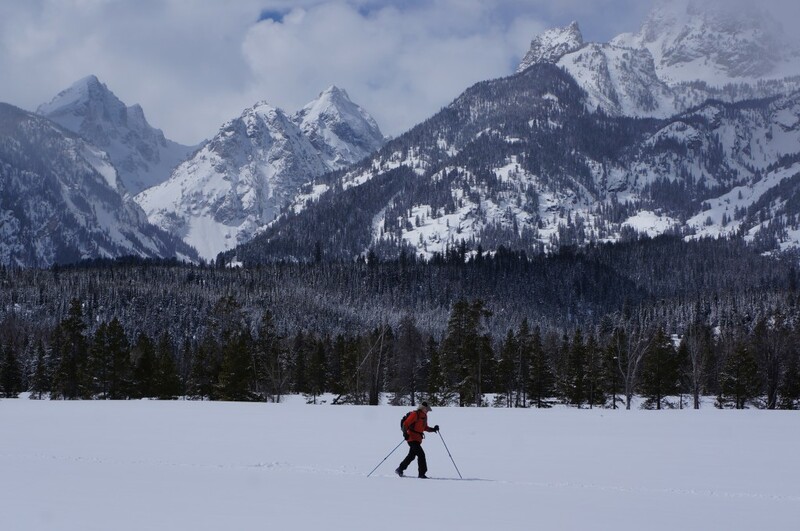 Be sure to check with local shops for the latest information about gear available for rent or purchase as well as suggested destinations for adventure.